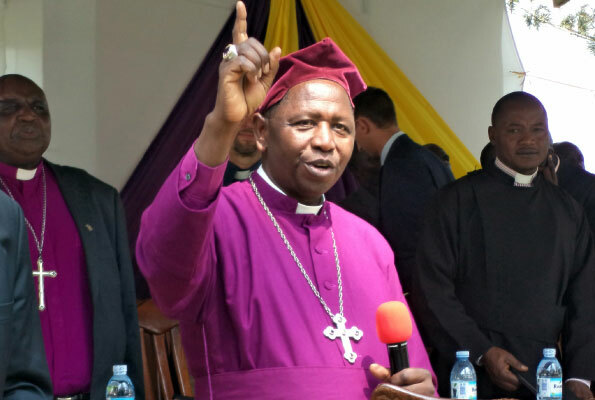 Archbishop of Church of Uganda Stanley Ntagali, has come out about his stand against homosexuality and gay marriages in Anglican Churches in Uganda and the entire country at large in the latest Uganda news. While addressing Christians over the weekend at Ezuku in Vurra Archdeaconry during Centenary celebrations of the Anglican faith in Madi and West Nile diocese, Ntagali told believers that the Word of God that white missionaries brought to Uganda doesn’t recognize gay marriages. 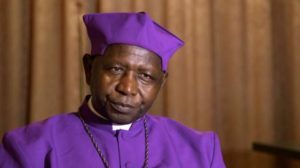 His message comes soon after Ugandan bishops last week announced a boycott of the Archbishop of Canterbury’s Lambeth Conference in 2020 as a protest against homosexuality. In his speech, Ntagali noted that many young people in the Western world have resorted to spreading the message of gay marriages instead of emulating what the bible tells Christians to do. He called on Christians in Madi and West Nile and the diocese of Nebbi to focus on Christ and start a new Centenary with open and believing hearts. In Ugandan gayism is penalized by death penalty according to the law passed in 2009 a bill that tries to protect Ugandan children who are below eighteen years.